There was a time on Facebook when people were posting these self “inventories” – which state do you belong in (mine was Colorado), which decade best fits you (I grew up in the 70’s), and which Disney princess are you (I don’t even want to know…). I’ve been giving some thought to my own kind of inventory – which kind of Proverbs person are you? 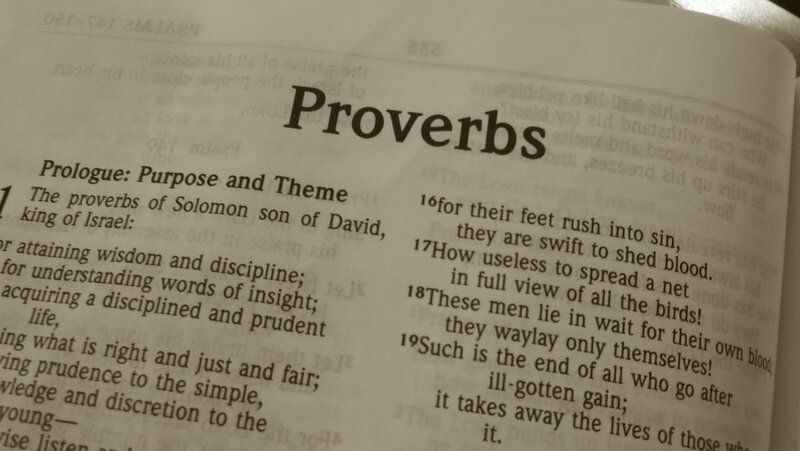 Over the next few blog posts I’ll try to offer some characteristics of people described in the book of Proverbs might give you some insight to where you are at. I’ve had a long fascination with the Proverbs as not just fortune cookie kind of “wisdom” but actual wisdom on how to live life. The Bible indicates that there are two roads in life (Matt. 724-27): one is the wise road and one is the road of folly or foolishness that leads to death. In other words, we are on one road or the other and the stakes are pretty high, so much so, that if you are a risk-taker, it should cause you to pause and reflect. One very quick aside. As von Rad states, wisdom actually makes one skillful in living in reality, or ordinary life. So whatever Judaism (and later Christianity) is, it’s not an escape from reality. I’m not sure where the image of the wise Shaolin priest came from, but Eastern religions are actually less connected to reality. 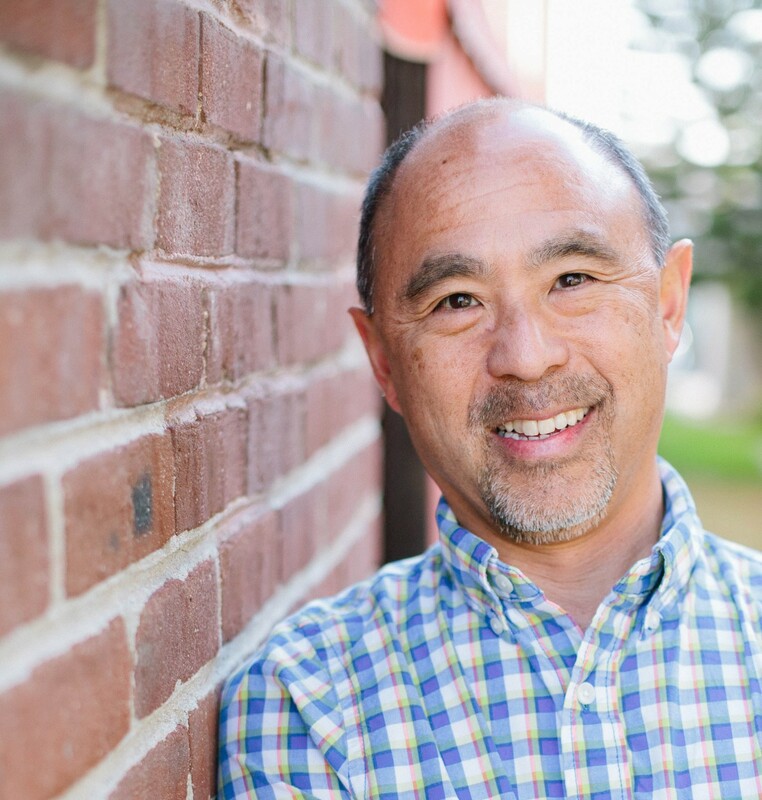 In a fascinating blog from 2003, John Horgan, a former Catholic, described why he decided to ultimately leave Buddhism behind. While Horgan comes from a religious background, he holds to scientific naturalism (that is, science provides the best method to describe what’s true about the universe and hence, it’s strictly about the material world). We might argue whether Horgan understands Christianity well, but the main reason why he ditched Buddhism is most important. The Proverbs put before us five categories – the simple or naive, the rebellious teenager, the lazy “dupe”, the scoffer or mocker, and the wise. There is a bit of overlap in the “foolish categories” but there seems to be a spectrum of severity from the rebellious fool to the lazy fool to the mocker. So the point of the book (consistent with a Jewish understanding of wisdom) is to get insight into people, particularly older to younger. It’s really about the process of discipleship or becoming the right kind of person who learns a particular skill – how to live life. In the next blog, I will start laying out characteristics of each of the people described. Maybe it will help you assess where you are in terms of foolishness and wisdom in order to become a better disciple. 1 John Horgan, Why I Ditched Buddhism, Slate Magazine, 2003. As a family preparing for cross-cultural service, we are praying for wisdom a lot lately. Can’t wait to hear how the Lord directs and guides your steps, not just in what to do but also what kinds of people he’s making you to be!